After watching this video, the viewer should be able to describe the normal sonographic appearance of the neonatal brain, spine, and hip. 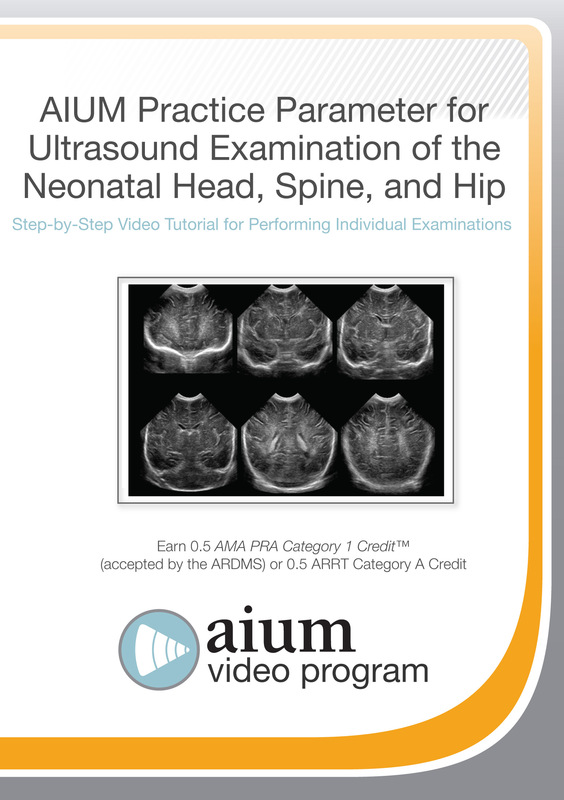 AIUM Practice Parameter for the Performance of Neurosonography in Neonates and Infants. The AIUM designates this enduring material for a maximum of .5 AMA PRA Category 1 Credit™. Physicians should claim only the credit commensurate with the extent of their participation in the activity. CME credit for this video program is available through June 1, 2019.